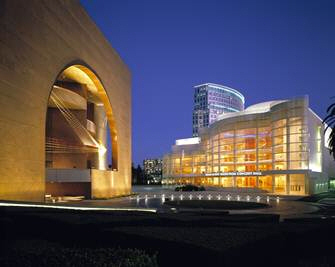 SANTA ANA, Calif. – A full-color exhibition of imagery and information highlighting Segerstrom Center for the Arts is on display at John Wayne Airport (JWA) through July 2012. I was pleased to read in the O.C. 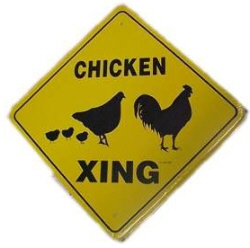 Register that Santa Ana Council Members Sal Tinajero, Claudia Alvarez and David Benavides voted, as the Public Safety Committee, to change a city ordinance so that residents may keep chickens in their backyard, provided they are at least thirty feet from any neighbor’s property. Deputy Santa Ana Police Chief Carlos Rojas, who oversees field operations as well as animal control, said his staff looked at a variety of issues, and contacted both Orange County officials and the Centers for Disease Control. 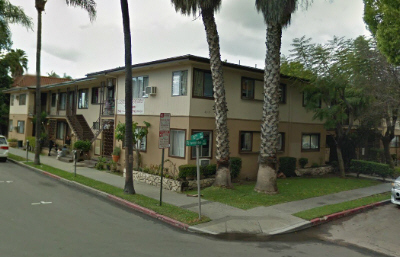 Like other city officials, he said he wasn’t sure why the 100-foot standard was adopted, according to the O.C. Register. Karina Onofre has announced that she is running for Ward 5 on the Santa Ana City Council, which is currently represented by Santa Ana Mayor Pro Tem Claudia Alvarez, who has apparently termed out after serving for three four year terms. 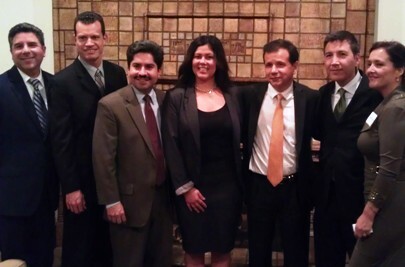 Alvarez reportedly is going to sue to get on to the ballot. 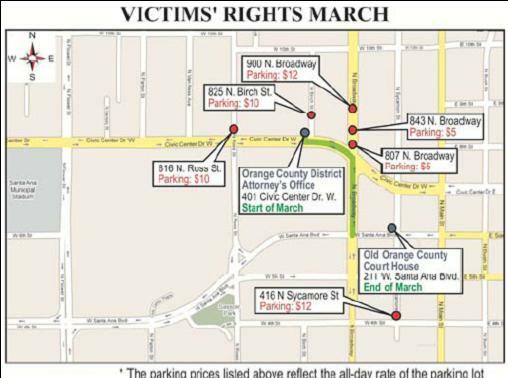 The Orange County District Attorney’s 4th Annual Victims’ Rights March and Rally, led by District Attorney Tony Rackauckas, is scheduled to take place on Friday, April 27, 2012. 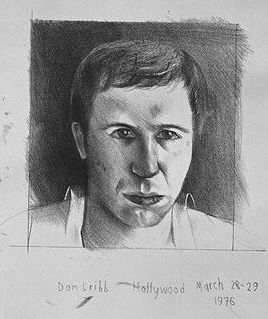 A day of free performances and participatory arts activities for all ages. 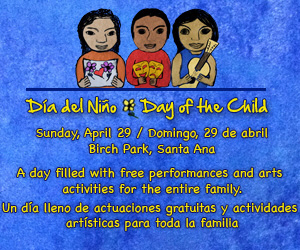 Come honor youth and celebrate childhood through the arts! Un día de espectáculos gratuitos y actividades artísticas participativas para todas las edades. ¡Ven a rendirles homenaje a los jóvenes y a celebrar la infancia a través de las artes! 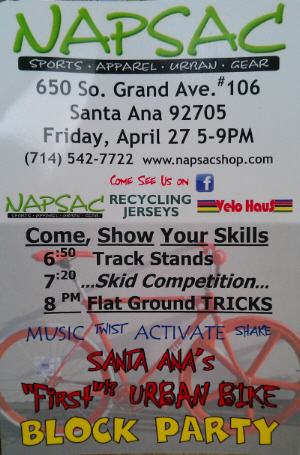 Come enjoy a good time at the first Santa Ana Urban bike block party this Friday, April 27, from 5:00 pm until 9:00 pm, at NAP SAC, located at 650 S Grand Ave, #106, in Santa Ana. Check out the new urban clothing styles by NAP SAC to rock while you roll on your ride through the city. As well as new and vintage jerseys by Recycling Jerseys. Also on display will be a selection of nice custom two wheel rides designed by D. Anthony of Velo Haus. 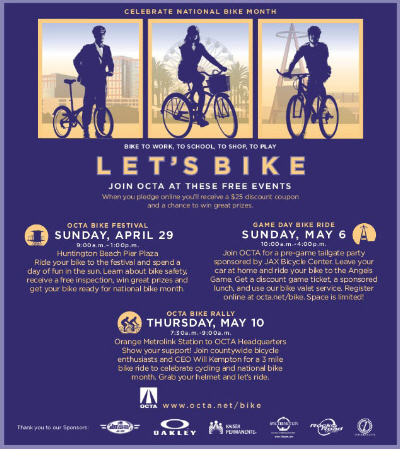 There will also be free gifts and prizes for entering the track stand competition, the skid competition and or the flat ground trick competition. 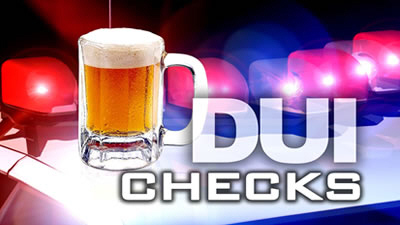 SAPD to conduct DUI checkpoint on Friday, 4/27, at 2300 W. 5th St.
Don’t miss the Santa Ana Fashion Walk, this Saturday, April 28, from 2:00pm until 6:00pm. 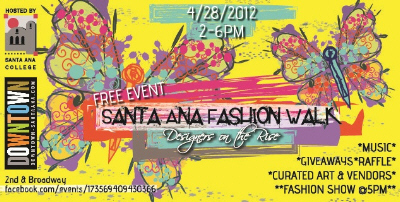 Put on your best spring outfit and bring along your friends, come out and enjoy the 1st Annual Santa Ana Fashion Walk right in the heart of Downtown Santa Ana. Enjoy music, fashion show, and a bit of shopping.